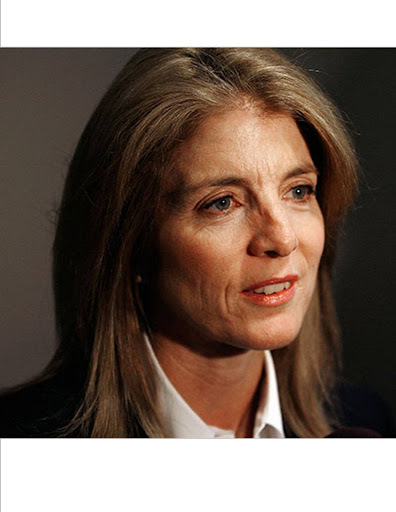 The New York Post, The New York Times, Associated Press, and Daily News are reporting that Caroline Kennedy dropped her bid for Hillary Rodham Clinton’s old Senate seat because she had tax problems involving a household employee. Why Did Kennedy Drop Senate Seat Bid? “ALBANY — Problems involving taxes and a household employee surfaced during the vetting of Caroline Kennedy and derailed her candidacy for the Senate, a person close to Gov. David A. Paterson said on Thursday, in an account at odds with Ms. Kennedy’s own description of her reasons for withdrawing. The mothers were talking about this at school drop off today. They tend to dismiss the issue of not paying taxes saying things like not paying taxes back in the ’80’s is “small potatoes” compared to other issues like Kennedy’s lack of media interview skills.The “blowing it off” as if not paying taxes is a problem in itself. They think it’s “no big deal.” And that’s the problem. Thinking that not paying taxes is a problem. It is a problem. A huge one to all the citizens who pay taxes because they are priviledged to accept the services living in this country provides. It is a huge deal because millions of tax dollars aren’t being paid by domestic workers when they are consistenly paid “under the table.” I’m so mad at people who don’t look at the bigger picture and pay their fair share!